Solely diplomatic effort is not enough to return the Crimea and the Donbas, the third president of Ukraine Victor Yushchenko said in an interview with the media. According to him, only two ways out of war exist. “There is a way of victory, and a way of surrender. The third is not given," he said. 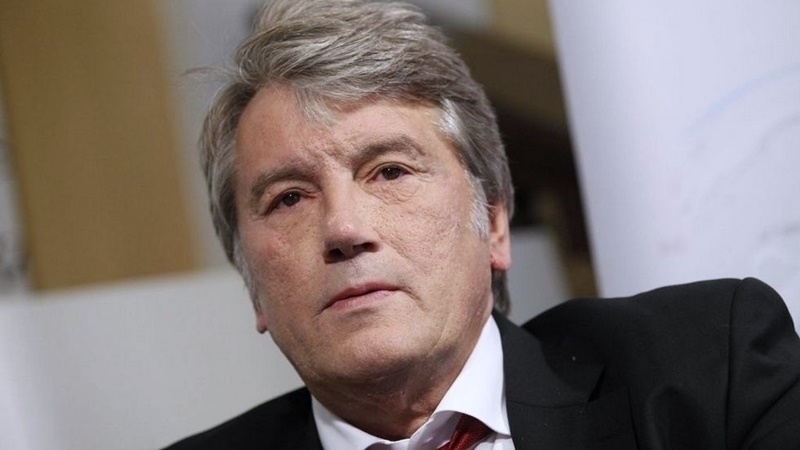 Answering the question whether it was possible to prevent the annexation of the Crimea and the war in the Donbas, Yushchenko noted that Putin would not have ventured to aggression if he had seen 45 million Ukrainians speaking the same language. “If Putin saw 45 million Ukrainians speaking the same language, with one voice and dreaming of the same goal, no one would touch us. No one. Russian policy for 350 years is a policy of fragmentation. Take away the language, memory, culture, church, dilute the national spirit. When we talk about a military conflict, its essence and result are determined by the spirit. If you have a spirit, you will always have a victory," he said. The former president cited as an example the war in Vietnam (1964-1975), when the US was defeated and forced to withdraw troops from this country. “Look at the example of the Vietnamese army. It has defeated the world’s top army. The spirit of the Vietnamese people was ten times stronger. And the spirit wins,” Yushchenko said. Earlier, the former president of Ukraine said that the occupation of the Crimea and armed aggression in the Donbas is already the 24th war of Russia against Ukraine. According to him, Eastern Europe has not seen such security situation over the past 50 years. The ex-president noted that modern Russia is involved in 6 conflicts in Eastern Europe, including Nagorno-Karabakh and the war in the Donbas. Russian occupiers compiling a list of "friends of Crimea"